DIY Home Tech Upgrades from Solid Signal! Protect what’s yours with security products from Solid Signal! Celebrate the 4th Early at Solid Signal! 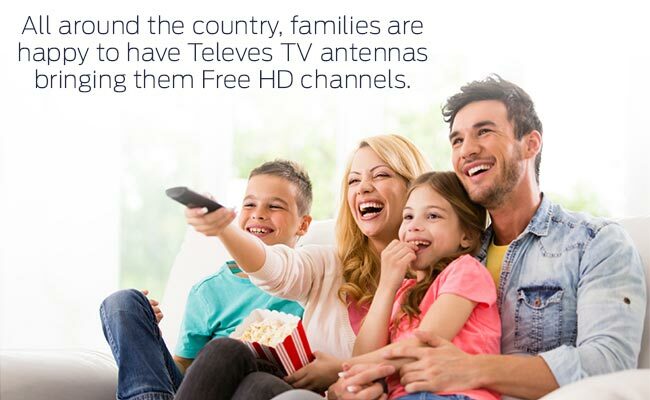 Upgrade Your Antenna TV Today! Summer Deals are Heating Up at Solid Signal! Deals on Cellular Signal Boosters at Solid Signal! Check out these super deals and clearance specials now! Unheard of deals on the AirTV Player! Exclusive DIRECTV Deals For New & Existing Customers!